Whether you like to start your morning with a cup of coffee or a glass of red, we have good news for you! There have been concoctions and experiments before that combined wine and coffee, but a company from California has changed the game by finally introducing coffee infused with red wine. 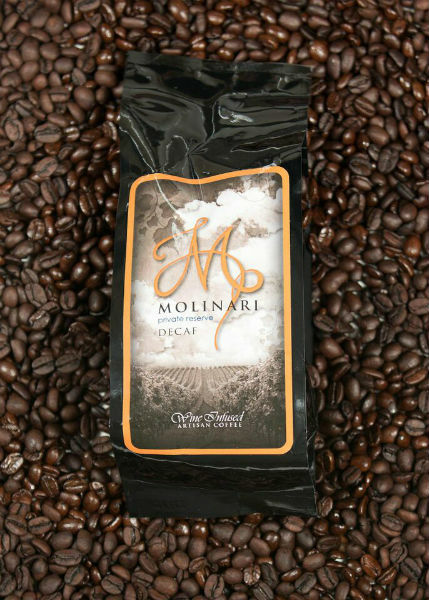 Molinari Private Reserve brews their coffee in a bath of Napa Valley red wine, and while there’s no alcohol content once the coffee’s packaged the company says you can definitely taste the wine. 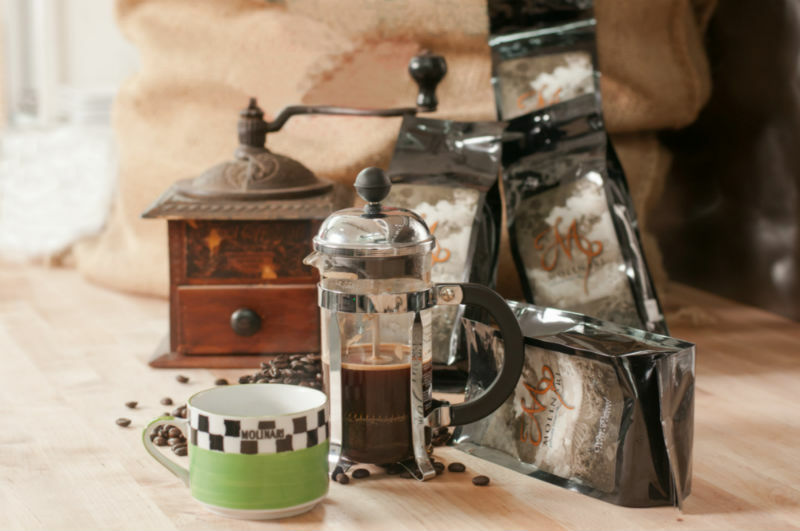 There’s no need for any special brewing method, although Molinari recommends using a French press instead of a regular coffee maker. You can enjoy the coffee any way you like, black, frozen or blended. Supposedly, the more milk you add the more of the “robust,” blueberry-flavored wine you’ll taste. There is a catch, of course. Trying this ground-breaking product will cost you $20 for a half-pound bag. If you’re willing to pay that much the coffee will be on sale in a handful of wine stores and online, but it’s sold out at the moment. Will you give this blend a try? Share this post and tell us!